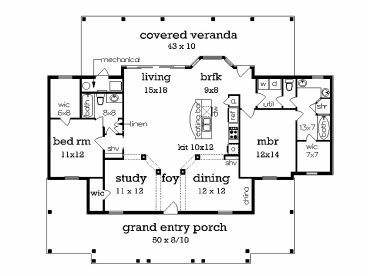 First Floor 1516 sq. ft. If you’re looking for relaxed living in your golden years, you’ll find it with this Southern ranch house plan. With column-lined front and rear porches, it’s hard to resist sipping iced tea as you watch the sunset at the end of a long day. 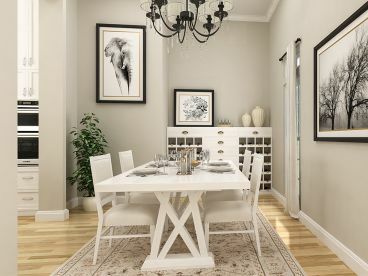 You’ll find more columns inside defining the study and dining room while maintaining openness with the other gathering spaces. 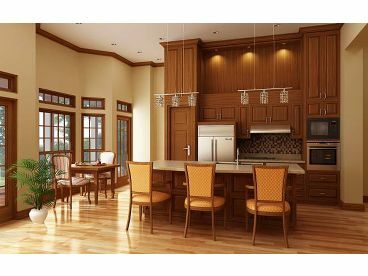 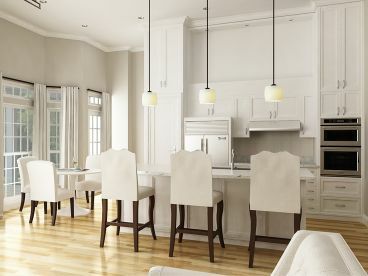 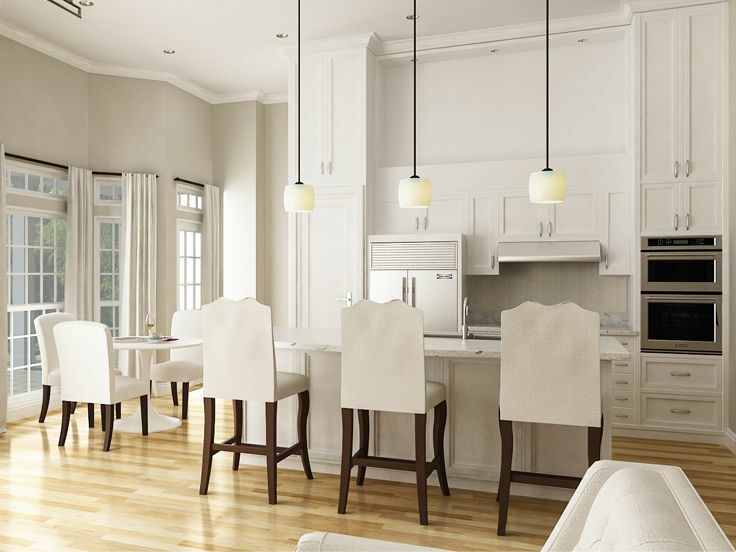 The island kitchen features an eating bar as it overlooks the bayed breakfast nook and living room. 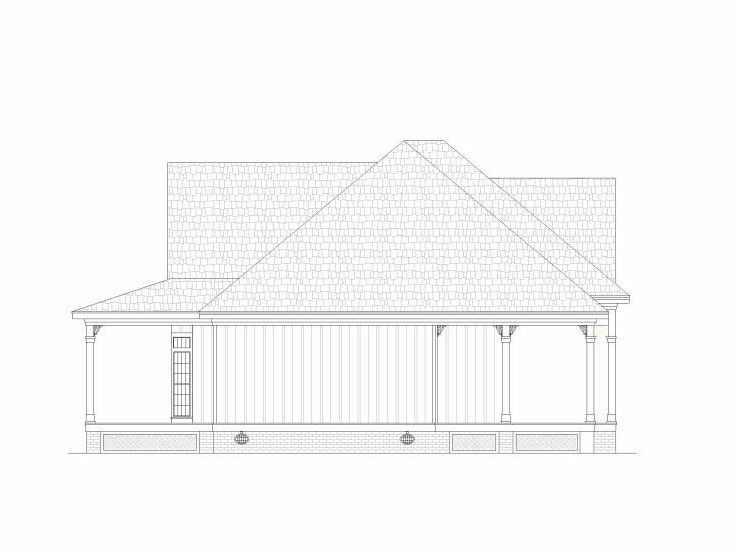 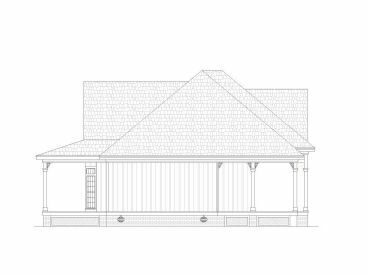 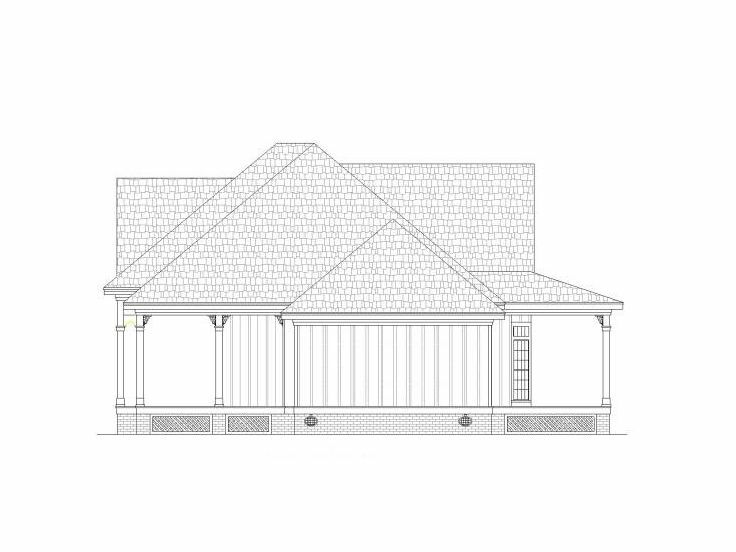 Convenient features include easy access to the laundry room from the kitchen and master bedroom and sliding doors that open from the living room to the covered veranda. 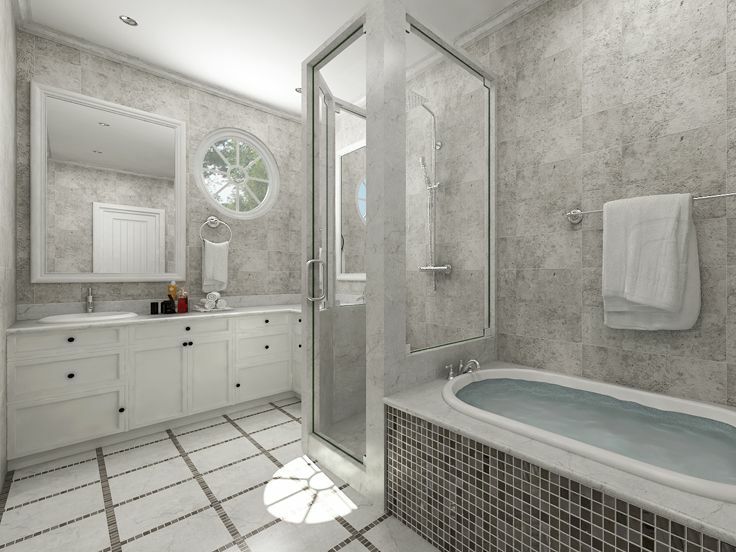 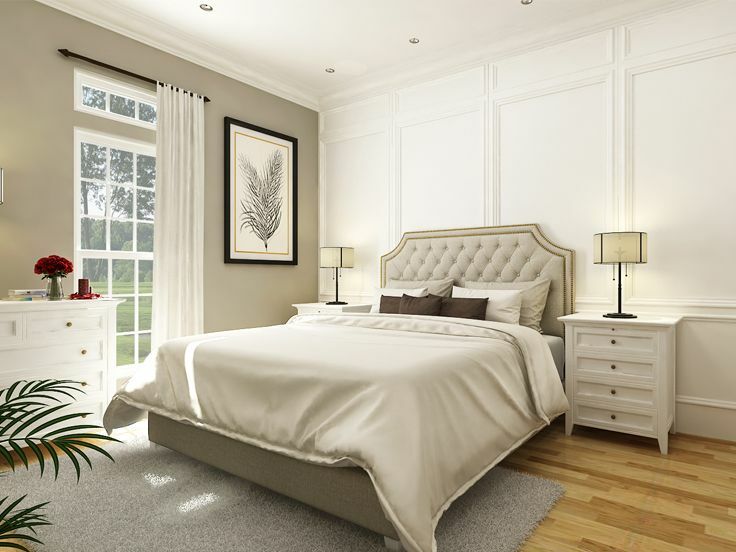 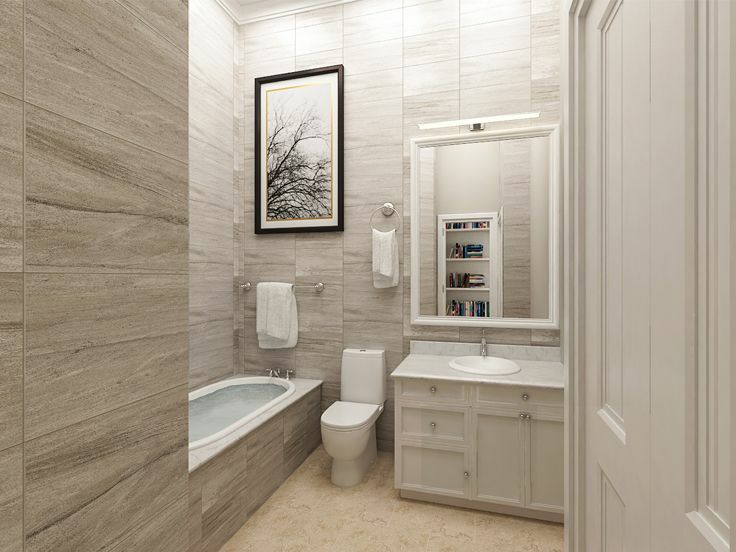 A semi-private bath and walk-in closet outfit your master bedroom, while a second bedroom and bath are situated across the home and offer comfortable accommodations for weekend visitors or the kids when they come home for visit. 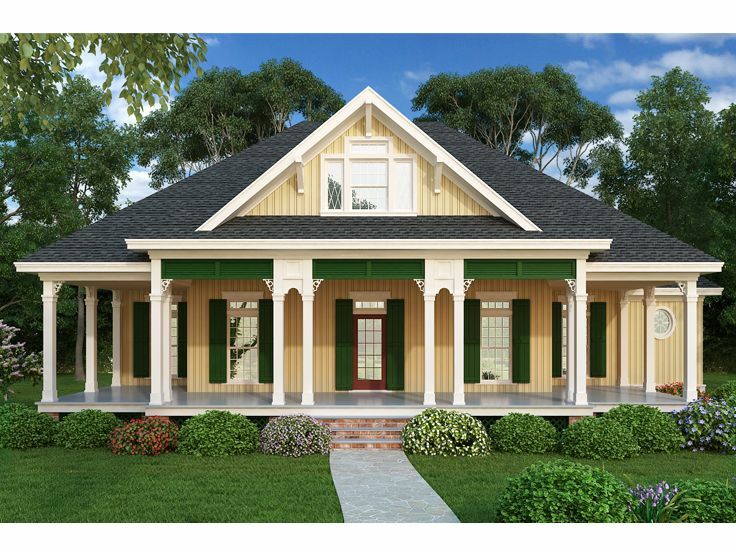 Small and affordable, this empty-nester house plan is just right for retirees looking to downsize. 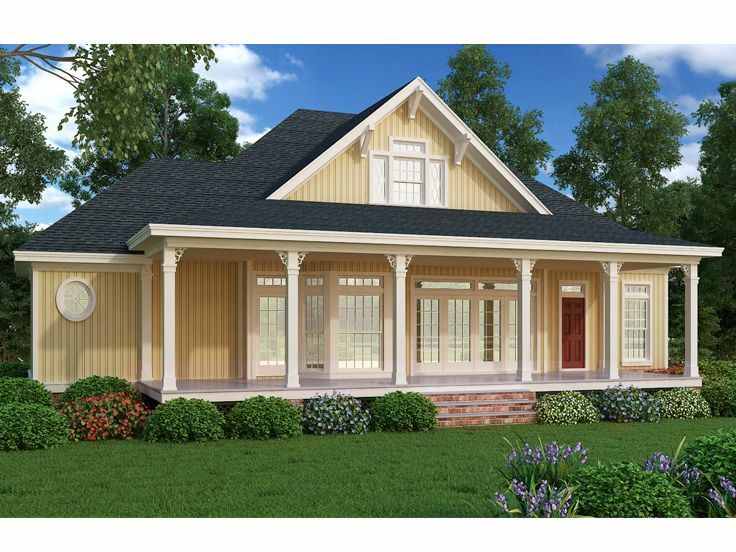 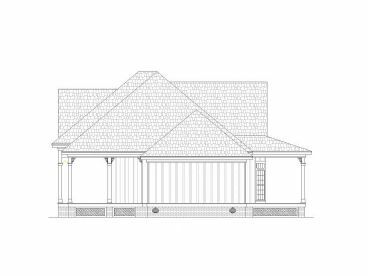 Optional, detached 2-car garage plan available for an extra fee. 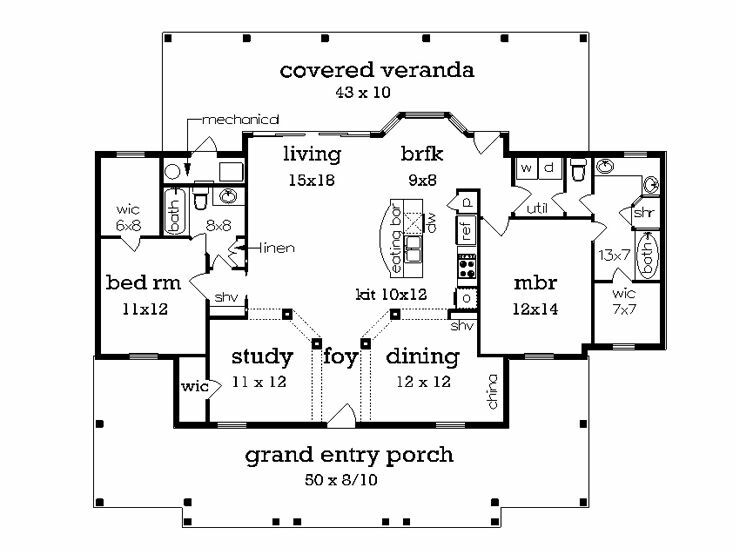 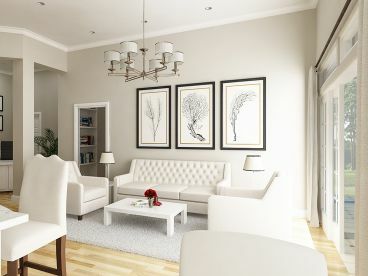 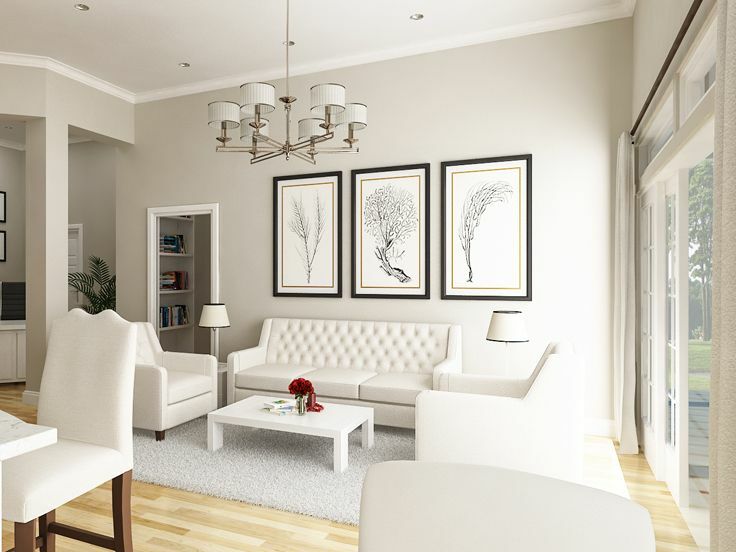 Optional floor plan available for an extra fee that replaces the study with a third bedroom.